4. Do not insert the thermometer into your barbecue food and bake it together. 5. 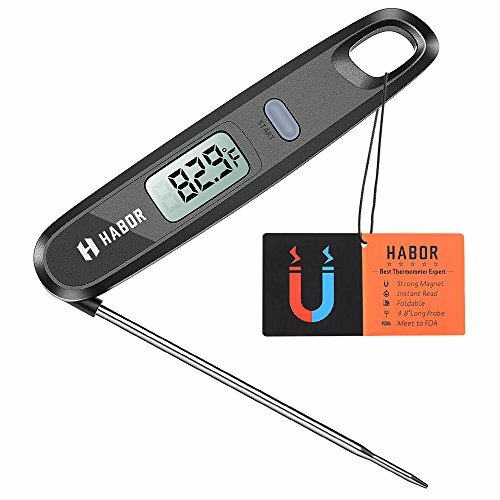 Do not put the thermometer on the heating grill for a long time, for high temperature might cause the melt of plastic part and damage the thermometer as well.